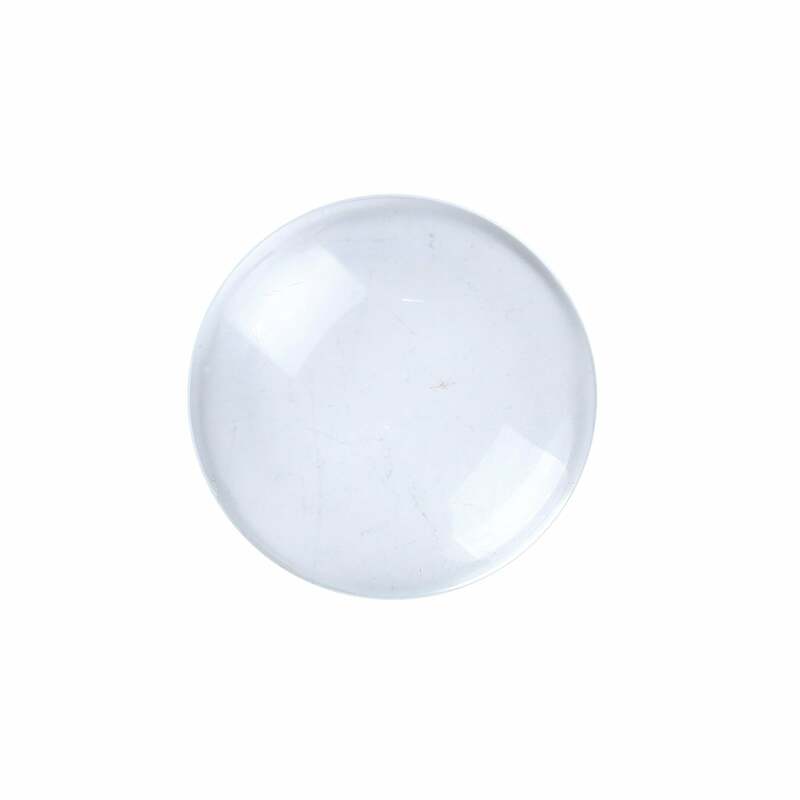 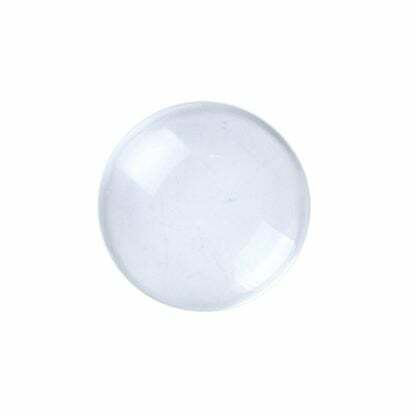 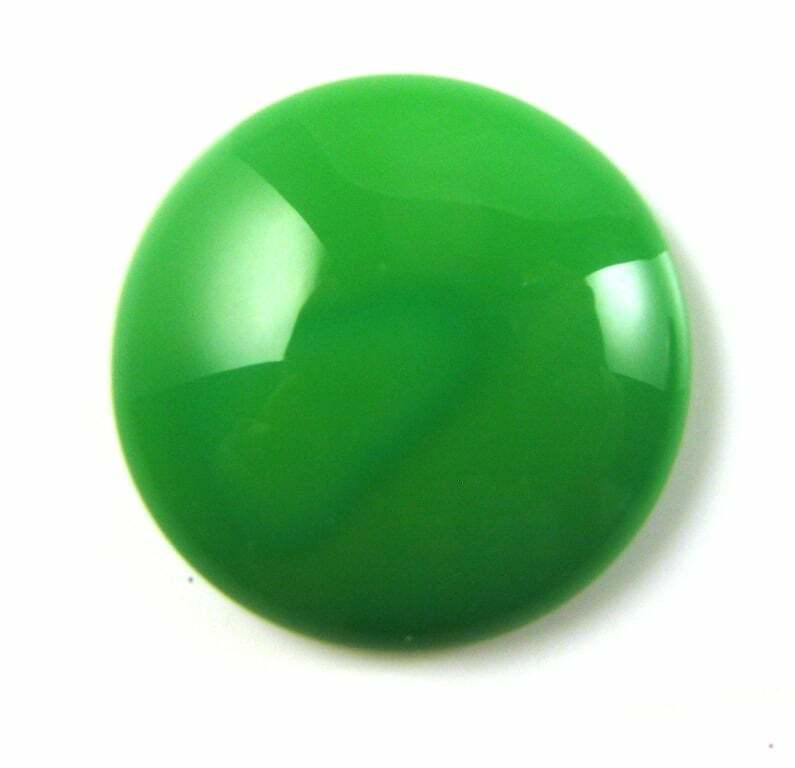 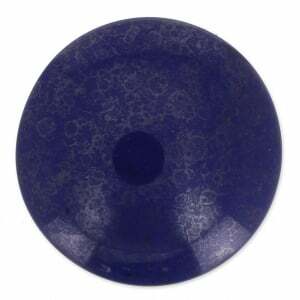 These plain glass cabochons are perfect for jewellery making, card making and other crafts. 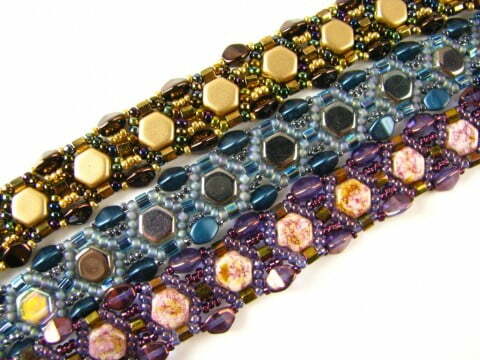 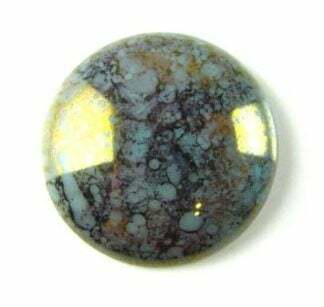 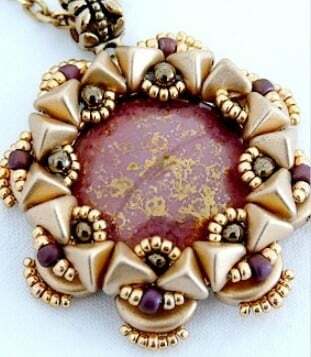 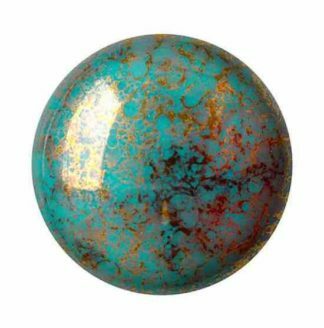 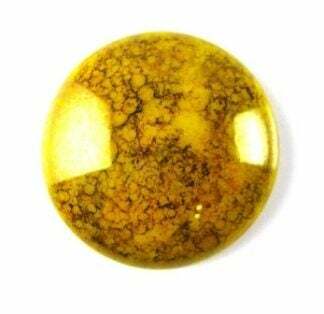 These smaller cabochons make lovely pendants and rings. 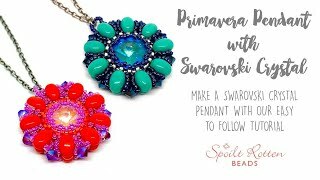 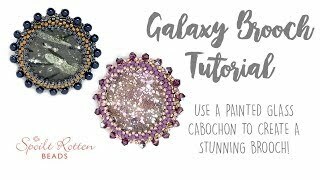 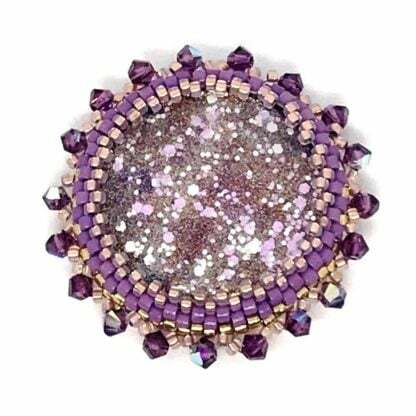 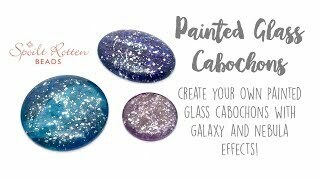 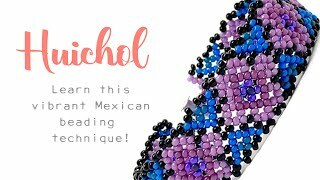 Have fun painting the backs of the cabochons with nail polishes to create amazing galaxy effects. 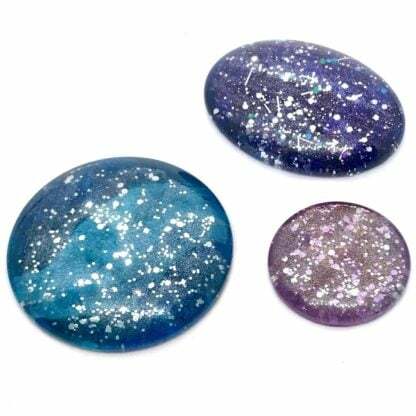 Or stick photos to the back of the cabochon to create a personalised pendant – you can even use snipped up greetings cards or wrapping paper – there are endless ideas!